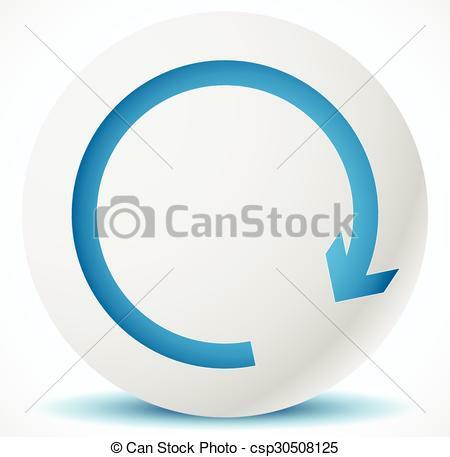 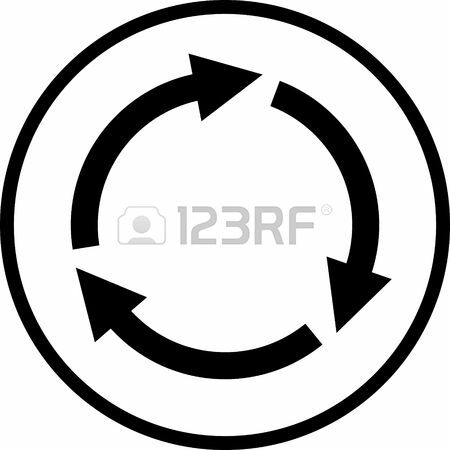 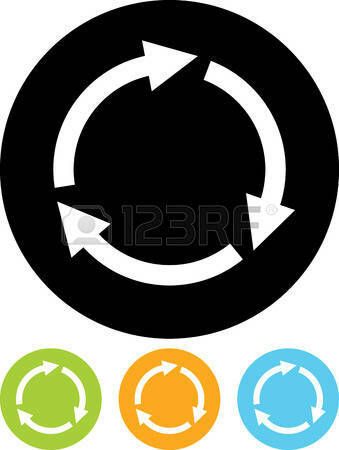 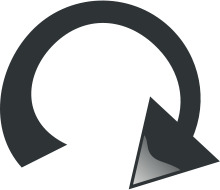 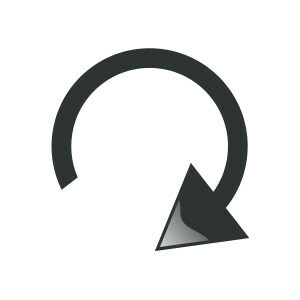 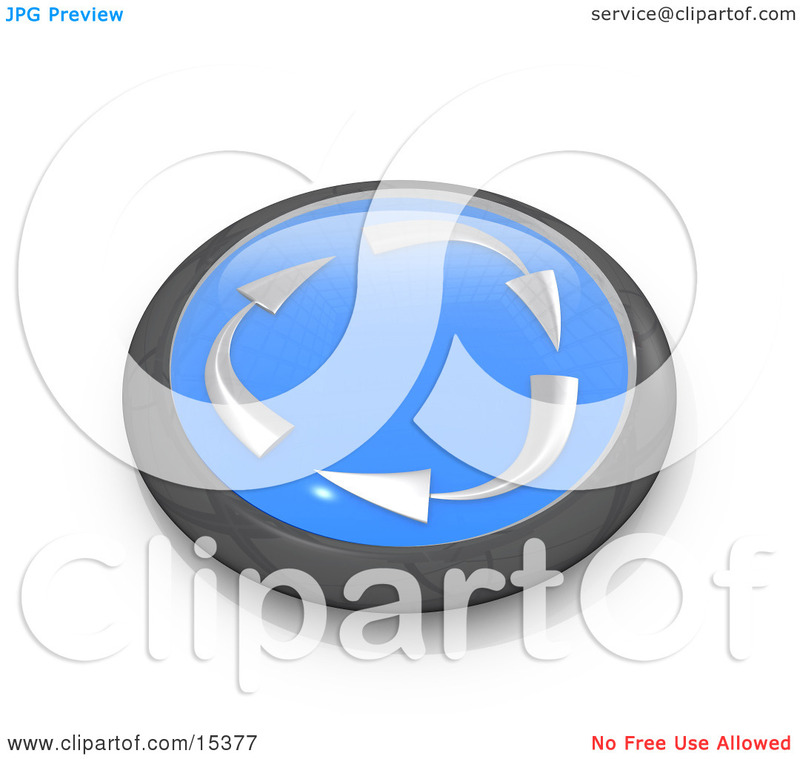 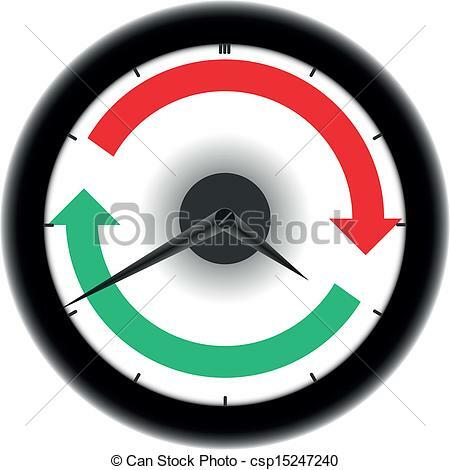 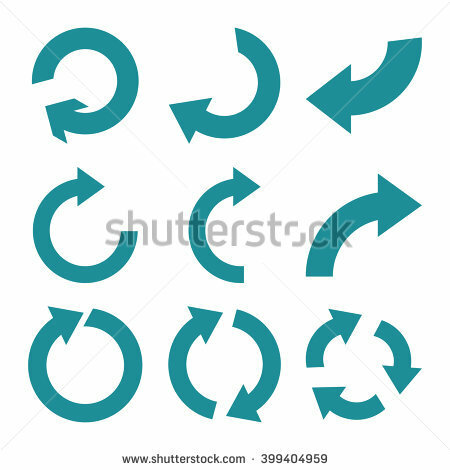 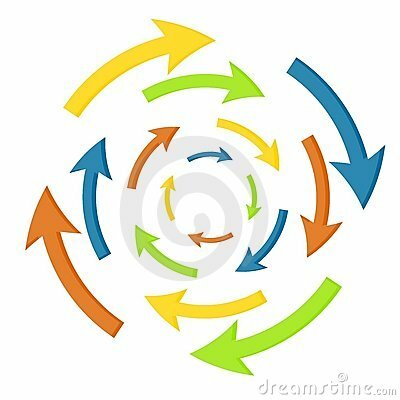 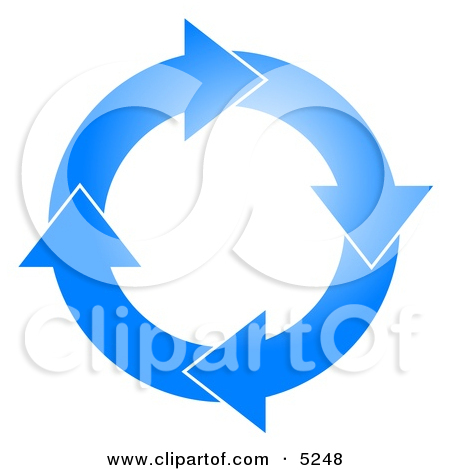 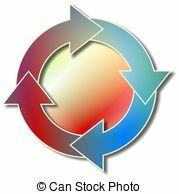 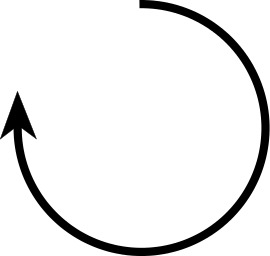 Clockwise rotation: Spinning ring icon. 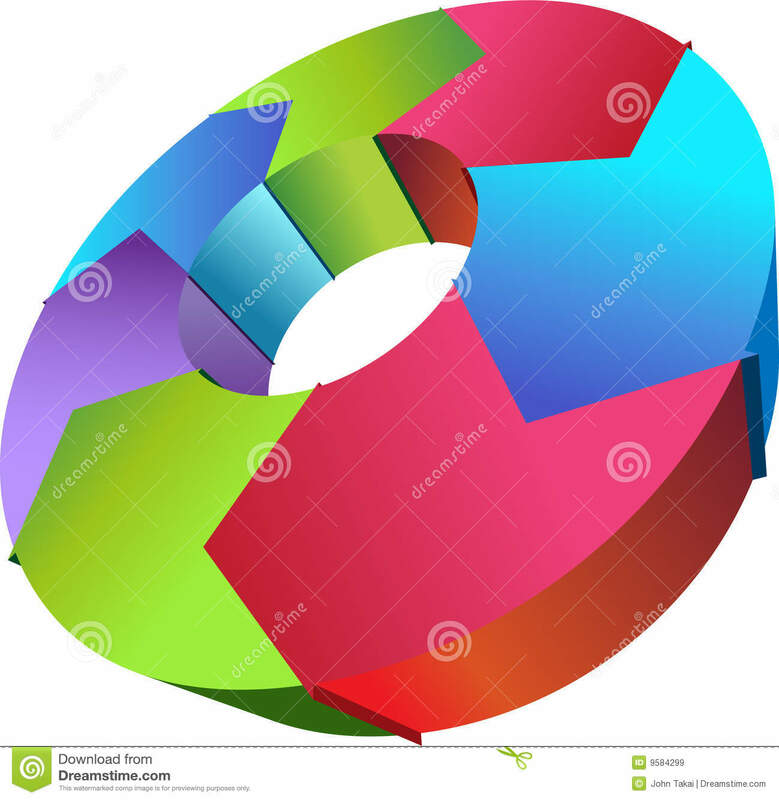 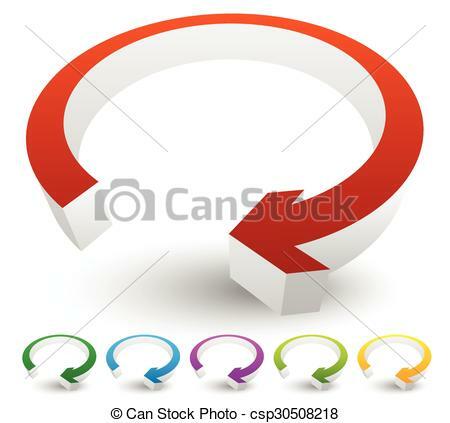 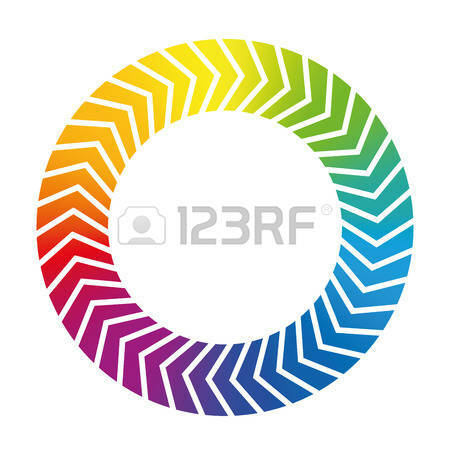 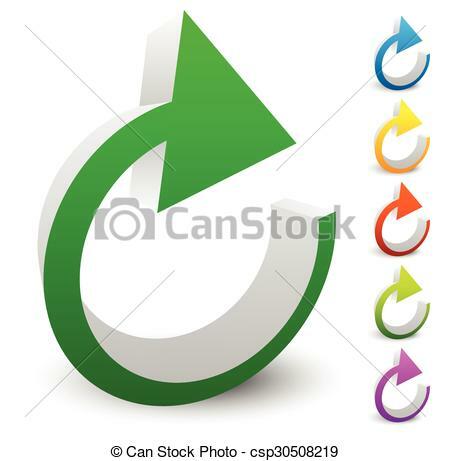 Rainbow colored isolated vector illustration on white background. 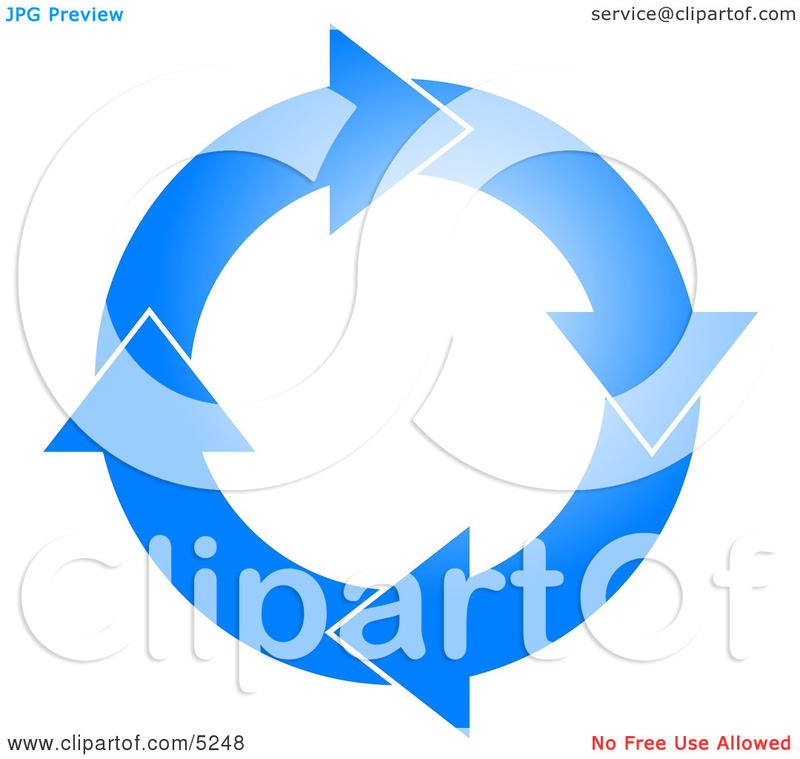 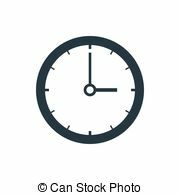 Multi-colored Perpetual C - This illustration depicts a.
V.24.1.7 Page loaded in 0.07841 seconds.